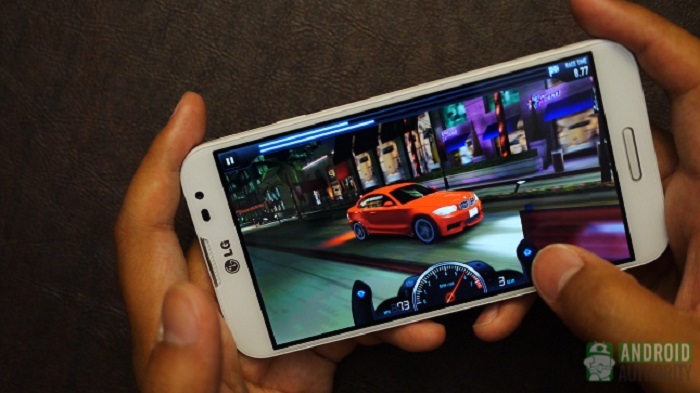 Research&Markets recently launched a report on Global Digital Gaming Market 2019 which reveals that mobile gaming will dominate the global gaming market. As per the report, the digital gaming market already has the largest share of the overall gaming market, will maintain its position as the industry shifts further and further away from physical game sales. By the end of 2018, mobile games will produce the lion’s share of revenue for the digital gaming market. All things considered, mobile gaming already accounts for more than 75 per cent of total app revenues, according to figures cited in the report. Following mobile gaming, free-to-play mass multiplayer online games hold their position as second in this market, in terms of revenue, with Fortnite: Battle Royale as a massive contributor to this success. The world’s largest gaming market, China, has seen persistent growth in the digital gaming sector with an increasing reliance on mobile gaming. Mobile gaming already plays a large part in the digital gaming arena in China and, as reported by the researcher, it will compose almost two-thirds of revenues for the Chinese digital gaming market by 2020. Over 50 per cent of mobile internet users in China play games on their mobile devices, amounting to over 400 million users. Tencent encompasses more than half of the online gaming market in China, towering over competitors such as Netease. Other top markets such as the USA and the UK are also experiencing continued growth in digital gaming. Although mobile gaming outpaces all other forms of gaming in the market with regards to growth, new console technology has increased developers’ interest in creating new games for other devices. New devices such as PS4/Pro, Nintendo Switch, and VR Headsets have shown a great deal of potential for developers and are set to offset developments for mobile games. As presented in the report, Nintendo Switch and PS4/Pro are now behind PC as the two frontrunners for future projects for game developers.